We do try to showcase local breweries and beers and of course we are delighted to welcome both Little London Brewery from Tadley and Stardust Brewery from White Waltham to our festival. However, we also have two beers from further afield – Burton Town Brewery. As some of you may know Burton in the Midlands dominated the brewing trade in the second half of the 19th century with the quality of Burton water being a key component in the growth of the industry. 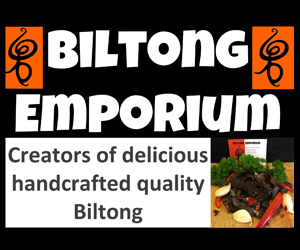 A trip last weekend to watch Reading play Burton Albion meant a visit to Burton Town Brewery which has just celebrated its first birthday and was walking distance to the football ground. The beer was good, well priced and the guys were really friendly so we decided there and then that we would order two beers from them for everyone to try. We have picked a traditional best bitter session beer and also a stout from them. We hope you try beers from all three breweries and we’d like to welcome them onboard. 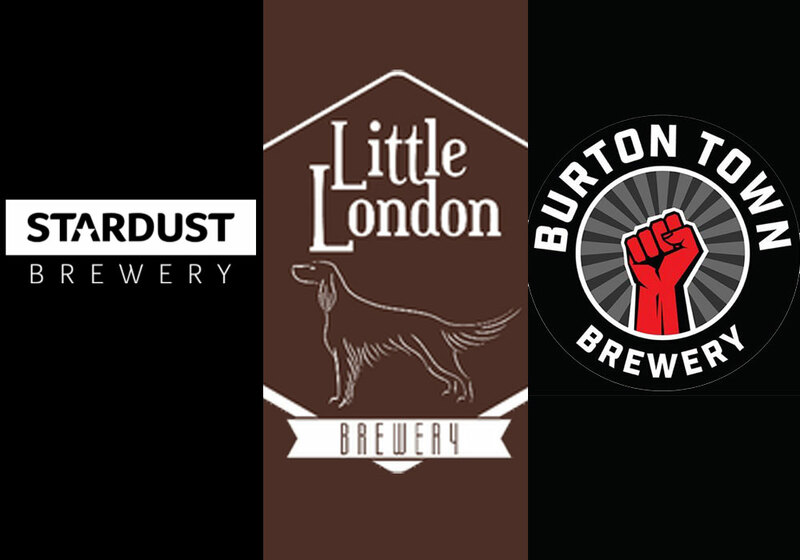 You can find out more about each brewery on their respective websites – Stardust here, Burton Town here and Little London here.